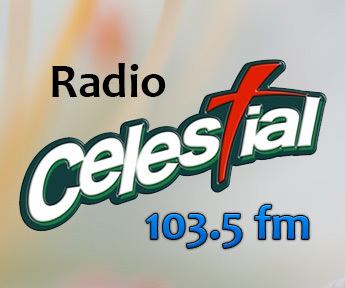 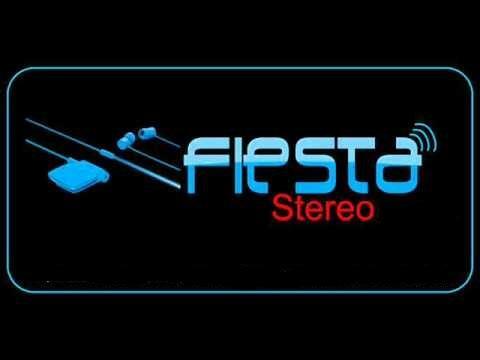 La 91 FM live broadcasting from Colombia. 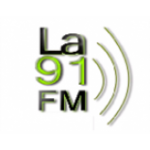 La 91 FM broadcasts to the regions 24 hours a day, 12 months of the year. They are broadcasting various music like Spanish Talk, Pop Latino, Current Affairs and more live online. 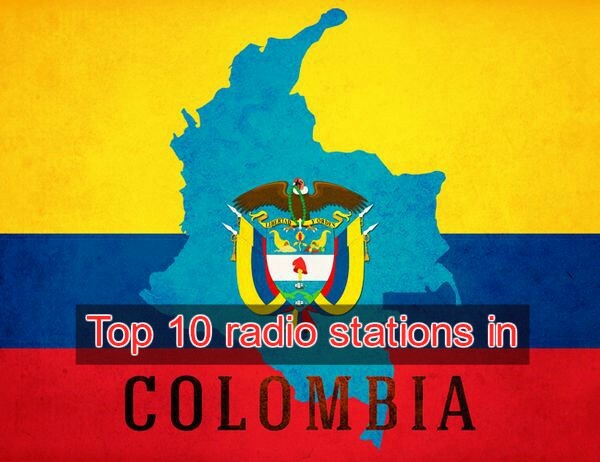 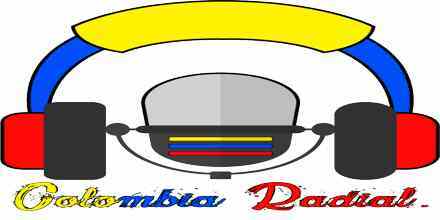 La 91 FM is one of the most famous online radio station on Colombia.